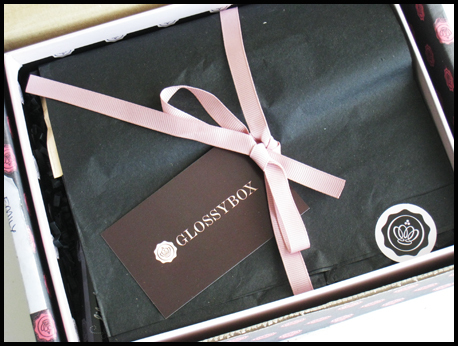 I have one more sample box to review today - and this time it's the Glossybox. I was sent the November box for review purposes, and here are my thoughts. The packaging of this box is beautiful! I know this isn't relevant at all to the quality of the box itself, but I think little things like packaging really add to the 'experience' and make everything feel more luxe and put-together. This box was pretty interesting and had a decent mixture of both medium and lower-tier brands. I love the fact that there were even a couple of harder-to-find brands in it. I do think that I may have too-high expectations in this regard, because I have read so many posts on American and English boxes, where they have so many more mid-tier, rare/indie brands to pull from, compared to Australia. The sizes of most of the products in this box were pretty pleasing, though I was a little disappointed with the size of the Jurlique cream. I firmly believe that with skincare products, you should have enough in a sample to last you at least 2-3 weeks, so you really have the time and the information to decide whether or not you want to purchase a full-sized product. I may be a pushing it a little here, given the price that you would pay for one box, but that's what I tend to look for when I want to trial a product. 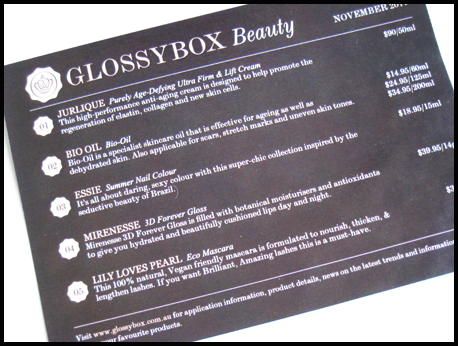 If you're interested, click here to check out some of the other brands Glossybox has formed partnerships with. 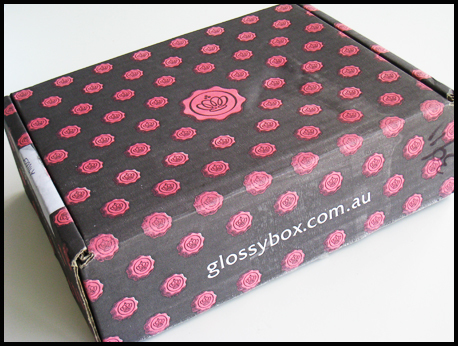 A monthly subscription to Glossybox costs AUD 14.95. 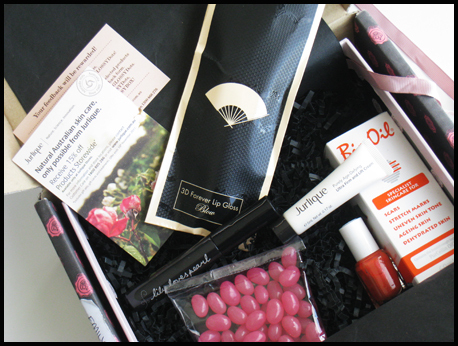 Click here to sign up for the next Glossybox!